The Jeff Lake Day Camp family prides itself on creating enriching memories for our campers and those moments start directly with our staff! 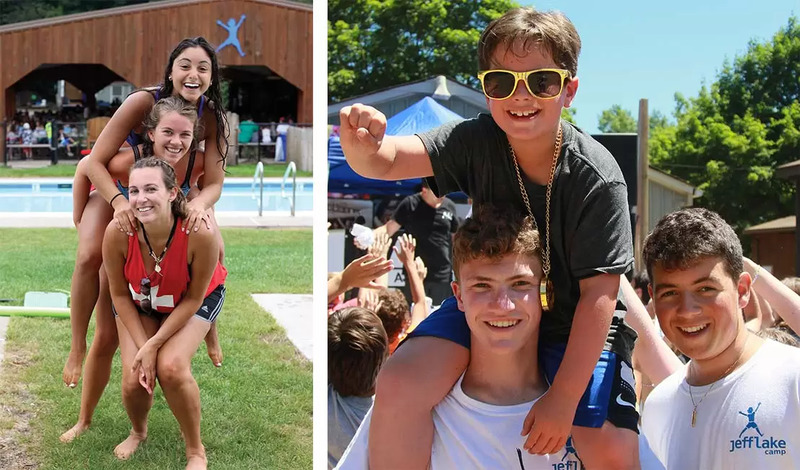 Not only does working at Jeff Lake Day Camp allow you to provide amazing experiences for your campers, but you will be able to create life-long memories for yourself! Our success depends on the dedication and enthusiasm of a staff that is devoted to our campers’ safety, well-being and growth. If you love children, are energetic and spirited, love being outdoors and are in search of a rewarding summer camp job — we want to meet you!